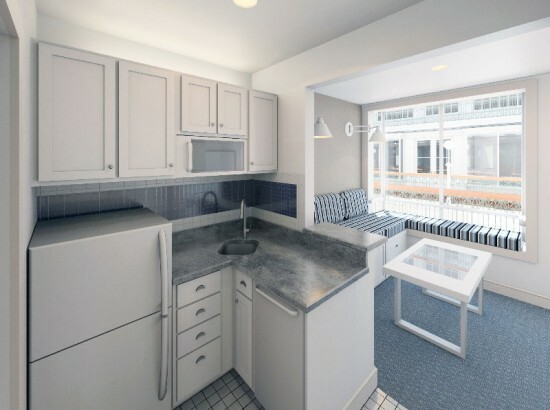 Nowadays it seems that everyone is jumping on the micro apartment bandwagon, and it only makes sense that a bite-size state like Rhode Island would pick up on this trend. 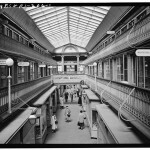 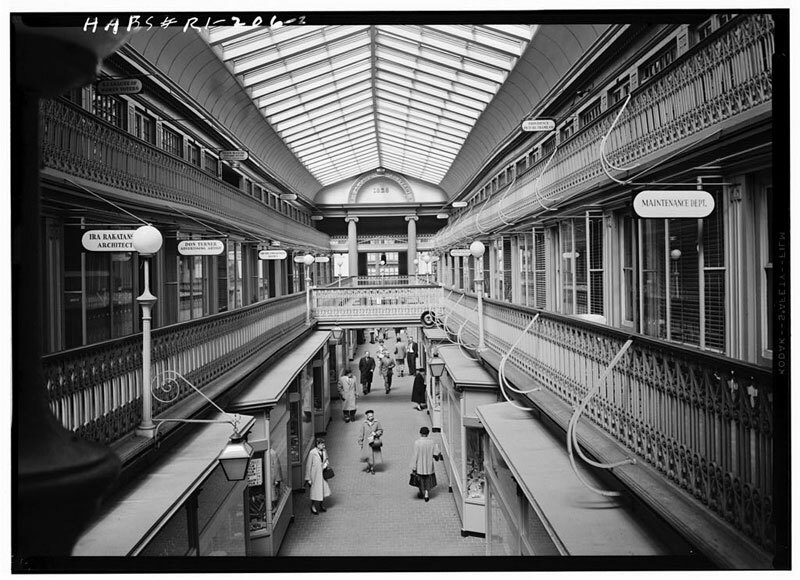 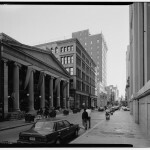 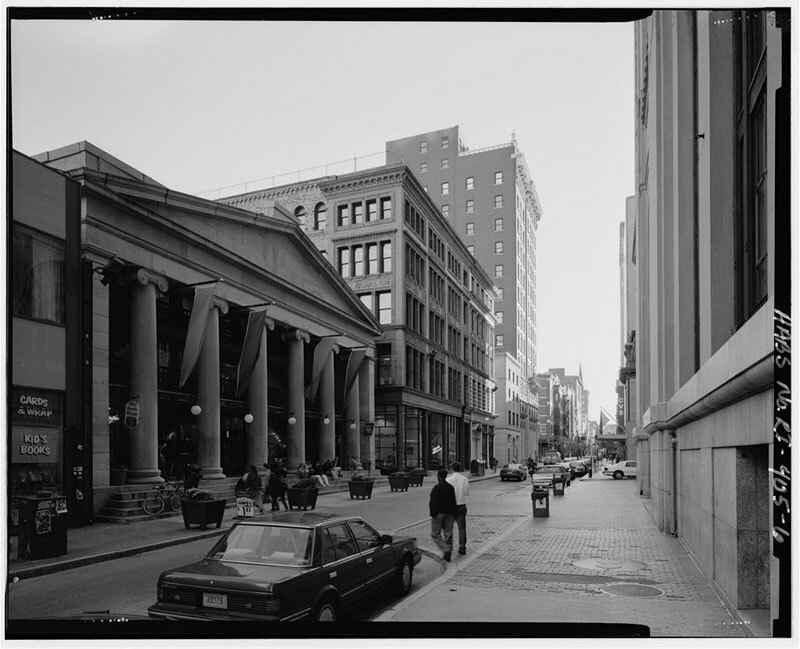 Developer Evan Granoff is restoring the historic Providence Arcade (also known as Westminster Arcade), the oldest existing indoor mall in America dating to 1828, and converting it into a mixed-use complex with retail on the ground floor and micro apartments on the second and third levels. 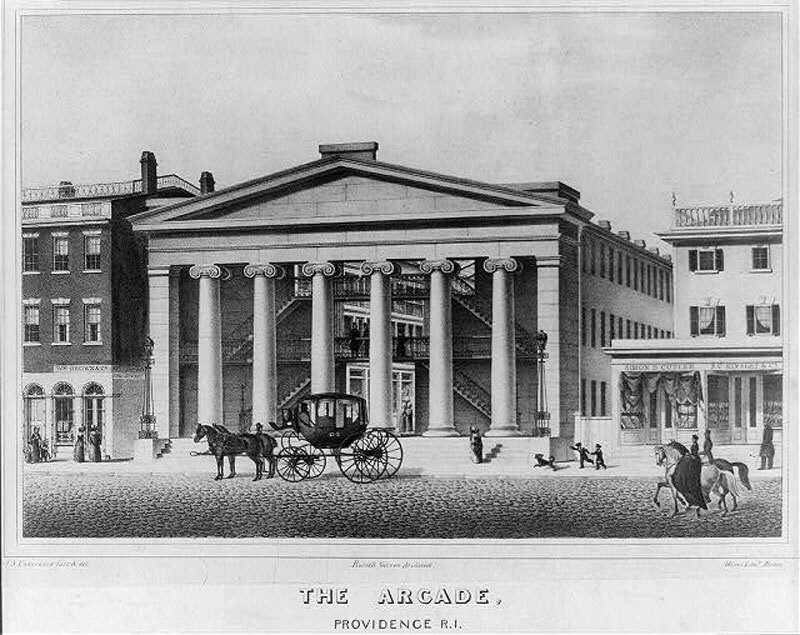 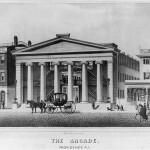 J. Michael Abbott of Northeast Collaborative Architects is leading the renovation of the Greek Revival-style Arcade. 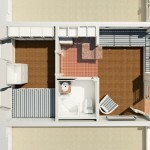 There’s already a long waiting list for the 48 units, of which 38 are micro-sized ranging from 225 to 450-square-feet. 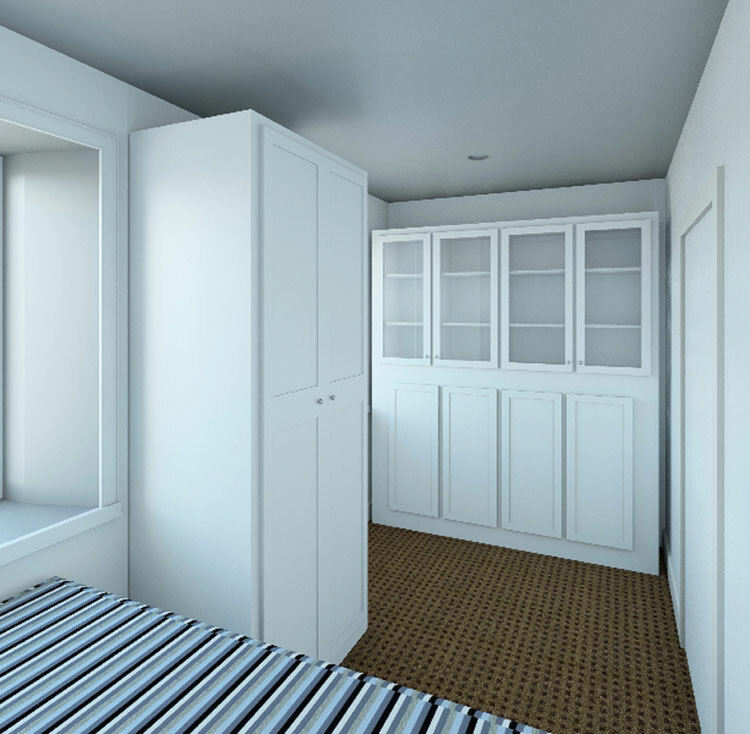 Each unit will come furnished with built-in beds, seating, and storage. 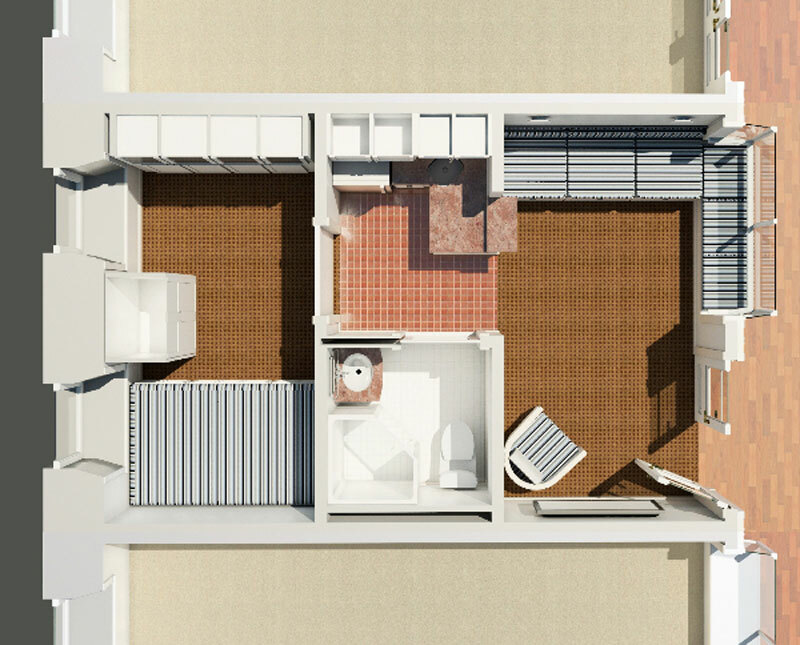 The building will offer residents common gathering space, bike access, and storage. “It is designed to avoid clutter and to have everything flow,” said Granoff.